With instant messaging apps like WhatsApp, it has become extremely convenient for customers to reach you, and vice versa. It is much easier than contacting via phone or email. It is simple and hassle-free which encourages customers to interact with the brand comprehensively. Consumers generally prefer written method over phone calls, and what’s better than dropping an instant message? Also, customer retention is also improved with improved customer service. This platform can be used more creatively where the brands can encourage the use of tutorial videos and images to engage with the clients and better communicate policies, grievance redressal, etc. The fact that the brand is easily accessible adds much value to the credibility of the business. WhatsApp allows the user to create groups and send the same message to multiple users through the feature called broadcast. This strategy is useful when you want to reach a wide audience at the same time. People tend to read WhatsApp messages more, and the response rate is higher than other mediums. You can send promotional messages and discount coupons within a group and keep them hooked. Here you can let your creativity fly and send brand information in unique formats, rather than just plain texts. The correspondence which occurs over WhatsApp has a backup which would enable you and the customer to keep track of the previous interactions without any trouble. You can use WhatsApp on your desktop to manage different chats efficiently. 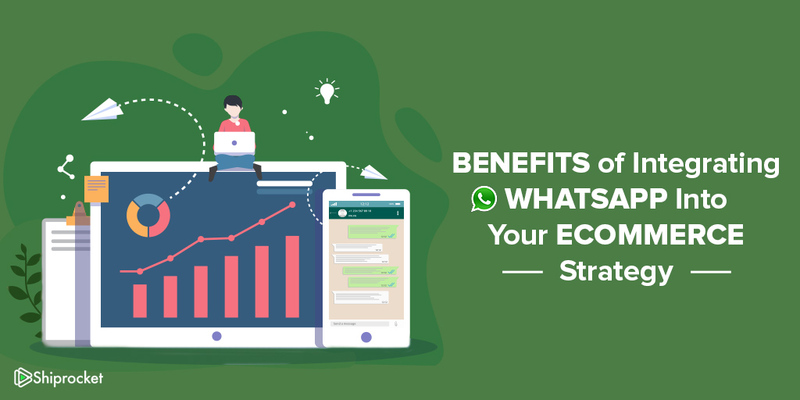 Sharing information over WhatsApp is a natural process and can be utilized for a better product delivery experience as poor delivery experience can impact your brand image. It’s easy for the consumers to share their location via the app, hence eliminating the hassle of explaining the address over the phone in case there’s any confusion. Last but not least, WhatsApp has an app called WhatsApp Business, which works just like it but is aimed towards growing a community of small sellers and connecting them with their customers. 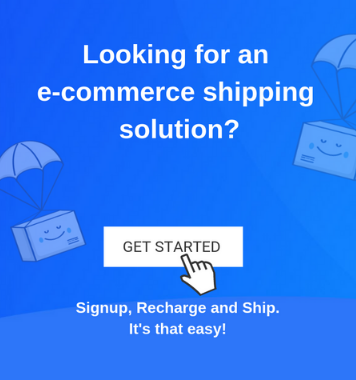 The app has tools which small to medium eCommerce sellers can use to get in touch with their customers and conduct business over the platform. Create a business profile and benefit from the platform. You can send automated messages to customers when you’re unavailable and keep them engaged. The statistics also let you analyze how you are doing as a business. You can also share documents and PDFs to circulate information. You can then use the insights to enhance and grow your brand. Technology is advancing at a breakneck pace, and new developments have allowed eCommerce merchants and marketers to reach wider audiences. It’s essential to stay updated with such advancements and make the most of what it has to offer.